This is just a little note to let you know how very much Taylor and I have enjoyed our experience with you! Your initial contacts with my daughter were so informative and full of suggestions that I knew I could NOT miss being in on the photo shoot – which was AWESOME!!! The locations you selected and the clothing suggestions were perfect – – who knew taking pictures in a farmers market would turn out so beautiful! I can’t express how much fun we had working with you and the photos are AMAZING! I can’t believe I have such a beautiful reminder of this really special time in my daughter’s life. Thank You – Thank You – Thank You!! Mrs Langhorne was so professional and fun to work with! She made my senior shoot such a fun experience, and one I’ll never forget! 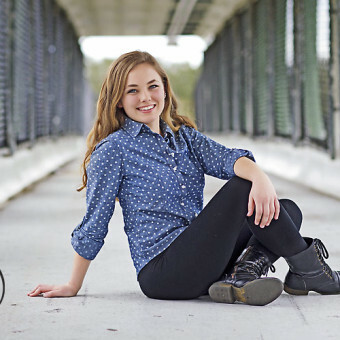 She does such a marvelous job with every detail… I am so happy with my senior pictures and will treasure them forever! Having my senior pictures done by the amazing Arielle Langhorne is one of the best decisions I’ve made! I’ve never felt so happy with pictures of myself, and I continuously fall in love with each one every time I look at them. Arielle Langhorne is very talented and knows how to position and make you feel comfortable in front of the camera. The session was full of laughs and smiles. I would highly recommend Mrs. Langhorne, and I hope to work with her again! Arielle is truly an artist and her technical skill is impressive. She was so meticulous and patient when it came to our newborn session in trying to capture the perfect images for us. She created images that I look back on quite often and it makes me smile from ear to ear. The personality of our little girl emanates from the photos. I HIGHLY recommend her! 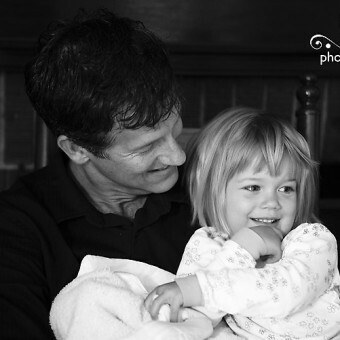 We loved having you photograph our moment in time with our then new baby Charlotte! You captured such sweet moments. One of my favorite was when Caroline woke up and crawled into her dad’s lap with her blankey in tow. You turned your camera and captured a sweet early morning cuddle. Arielle Langhorne is such an amazing photographer. The experience was so enjoyable and the pictures are absolutely gorgeous. She makes you feel very comfortable and right at home. My beautiful baby girl was a little fussy the day of our photo shoot and Arielle was so calm and spent a lot of time making our angel feel comfortable. Everything was catered to our baby. We are very satisfied clients and she comes highly recommended. Thank you Arielle for everything!! 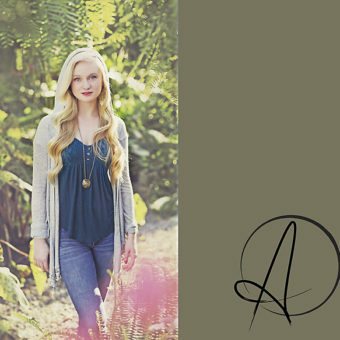 I have had 3 full sessions and 1 mini session with Arielle and each one was wonderful with spectacular pictures. My only complaint is that the images are so breathtaking that it can be impossible to choose which ones to hang in my home. For both maternity and newborn sessions, she takes her time and is meticulous with every detail and position. I am so grateful to have captured these priceless moments with Arielle’s artistic photography. In fact, after my first son’s newborn session, I told her she couldn’t retire until I was finished having children so that she could take all of the newborn pictures for us. Arielle is a DREAM to work with! Especially when working with our newborn. She is professional, patient, kind, thoughtful and attentive. The love and care she puts into her session shines in her photography. Her way of making us and our babe feel so very comfortable is beyond words.The most beautiful pictures you could ever imagine that will last for a lifetime. I am so thankful to her for capturing some of the most precious memories in our life.